The NFC North division of the National Football League has been relatively quiet since the opening day of the 2015 free agency period. Here are the moves made by each team in that division (as of Thursday, March 12). March 12, 2015 Agreed to terms with LB Pernell McPhee on a five-year contract. Signed S Antrel Rolle and WR Eddie Royal to three-year contracts. March 10, 2015 Traded WR Brandon Marshall and a 2015 seventh-round draft pick to the New York Jets for a 2015 fifth-round draft pick. March 12, 2015 Re-signed OT Bryan Bulaga. March 9, 2015 Re-signed WR Randall Cobb and QB Scott Tolzien. March 12, 2015 Signed DT Tom Johnson and QB Shaun Hill. Agreed to terms with OL Joe Berger and LS Cullen Loeffler. March 10, 2015 Re-signed RB Matt Asiata. 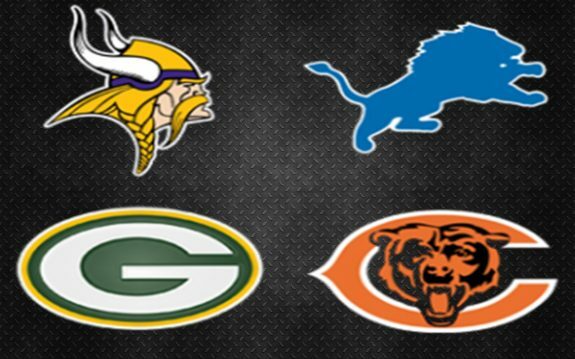 Be the first to comment on "Free Agency: NFC North Moves Since March 9, 2015"